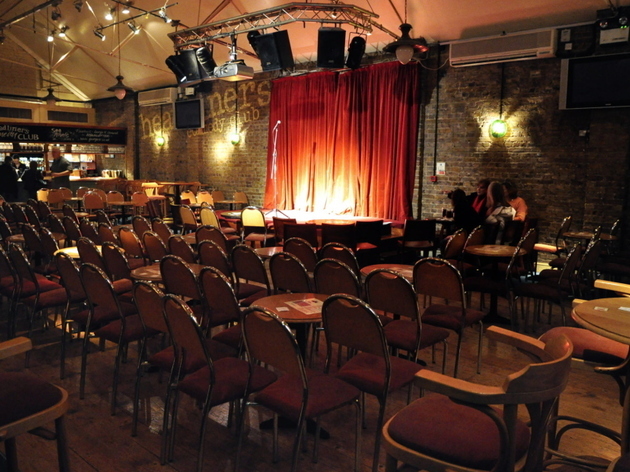 This long-established club (West London's only purpose-built comedy venue) regularly provides a fine night of stand-up. 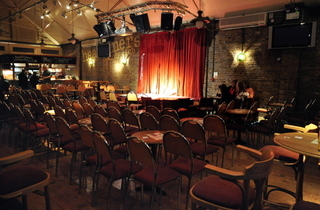 Two decades ago, £250,000 was spent converting an old warehouse behind the George IV pub into a 200-seat comedy club, and it was money ruddy well spent. For the latest line-ups, check 'dates and times'.